He was born in 1959 in Belgrade, where he completed the Sixth Belgrade High School - stream humanities. He graduated at Belgrade University at the Faculty of Political Science - department for DP. He has many years of experience in dealing with refugees and displaced persons. Worked as advisor for development policy in the Ministry of Labour and Social Policy, as well as senior analyst in the Centre for Migrations Research. At the Coordination Centre for Kosovo and Metohija of Serbia and Montenegro he worked as: Head of Coordination Sector, Head of the Serbian Part of the Negotiating Team for the Development of Protocol on Voluntary and Organised Return to Kosovo and Metohija, Head of the Serbian part of the Work Group for Return to Kosovo and Metohija, as well as Head of Sector for Return. He was also Assistant and Advisor to the Commissioner, as well as Secretary of the Commissariat for Refugees of the Republic of Serbia. Within USAID – SCOPES programme he was lecturer on organising and acting in emergency situations. In the Centre for Receipt and Sheltering of Refugees of the Government of the Republic of Serbia he worked as: Head of the Serbian Part of the Negotiating Team for the Development of Protocol on Voluntary and Organised Return to the Republic of Croatia, Head of the Serbian part of the Work Group for Return to the Republic of Croatia, as well as the Liaison Officer with centres for receipt and sheltering in commissariats for refugees of the Governments of Republika Srpska and Republika Srpska Krajina. 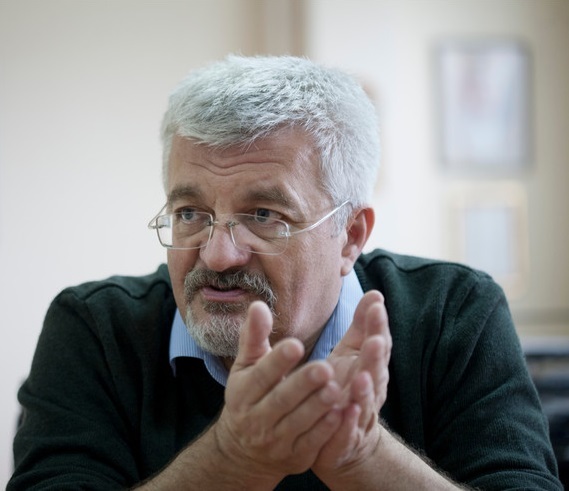 He was member of the mixed Yugoslav - Croatian Commission for the Implementation of Article 7 of the Agreement on the Relationships Normalisation and Head of the Yugoslav part of the Commission for the Development of Protocol on Voluntary and Organised Return into the Republic of Croatia. In July 2008 he was appointed Commissioner for Refugees.